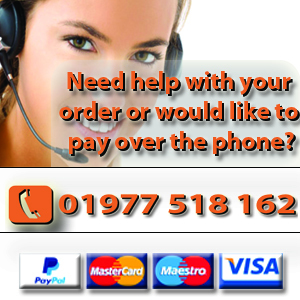 Welcome to Bikeaholics.co.uk, the ultimate Motorbike and Motorbike parts site! Get the most of your battery by adding one of these accessories to your order. 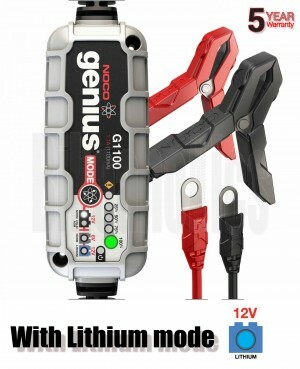 The G1100 UltraSafe Smart Battery Charger is perfect for charging motorcycles, ATVs, snowmobiles, personal watercraft, lawn mowers and more. Extremely effective for maintaining automotive, marine, RV, powersport, lawn & garden and deep-cycle batteries. Its compact, yet powerful form factor allows it to charge batteries 2X faster than ordinary chargers, and one of the safest, most advanced charger on the market. Charge fully drained lead-acid and lithium-ion batteries up to 40 amp-hour with zero overcharge - Stay safely connected 24/7. Ultimate performance and versatility. 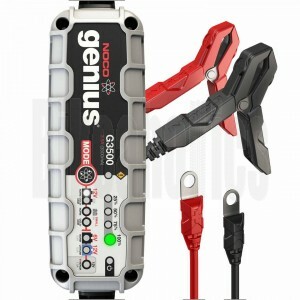 Charge 6-volt and 12-volt batteries, recover damaged batteries, suitable for micro-hybrid start-stop vehicles and works with CANBUS electrical systems. Ultra-compact, portable, energy-efficient design that's impact, UV and water-resistant (IP65). 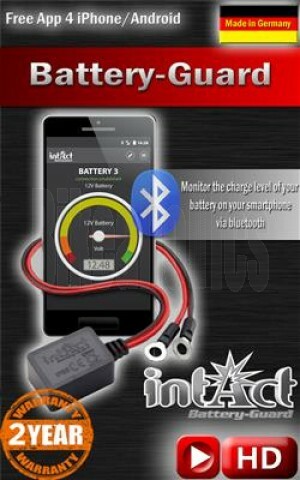 Actively monitors battery for safe and efficient charging. Includes spark-proof technology and reverse polarity protection. Advanced diagnostics automatically tests and detects a bad, damaged, or shorted battery. The G3500 UltraSafe Smart Battery Charger is perfect for charging cars, boats, trucks, UTVs, lawn mowers and more. Extremely effective for maintaining automotive, marine, RV, powersport, lawn & garden and deep-cycle batteries. Its compact, yet powerful form factor allows it to charge batteries 2X faster than ordinary chargers, and one of the safest, most advanced charger on the market. Charge fully drained lead-acid and lithium-ion batteries up to 120 amp-hour with zero overcharge - Stay safely connected 24/7.